If you haven’t already seen the BACSAC products in the outdoor section you better go and have a look. I came across this French brand while visiting Masion et Objet in Paris in September last year. 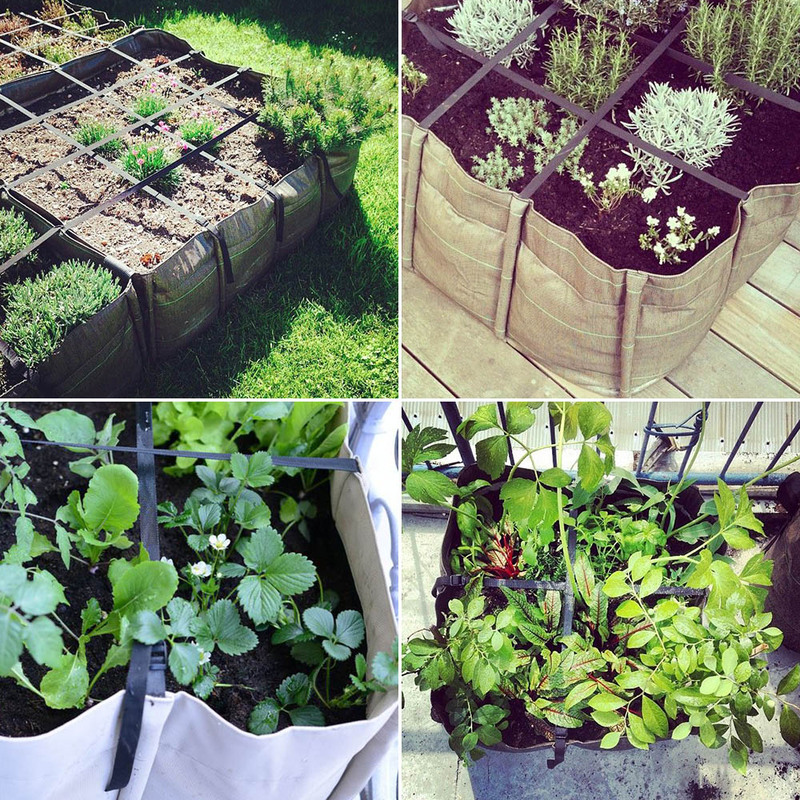 BACSAC products are the most incredible and innovative pots for all your plants. 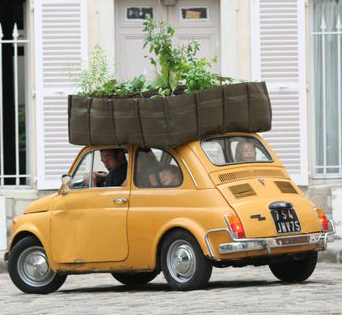 They come in a huge array of sizes to suit any gardener and any space in your house or garden. 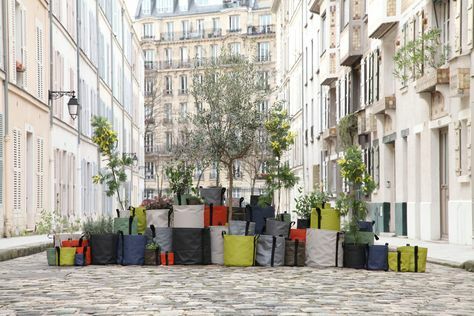 Unlike pots made out of terracotta, ceramic or concrete, these pots are made from a material called Batyline (a lot of outdoor furniture is made from this fabric) and they are incredibly light, flexible and also 100% recyclable! 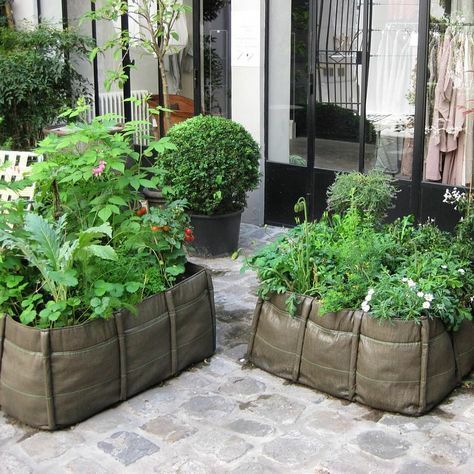 The pots can withstand temperatures from -30°C to 70°C and they are tear and UV-resistant. 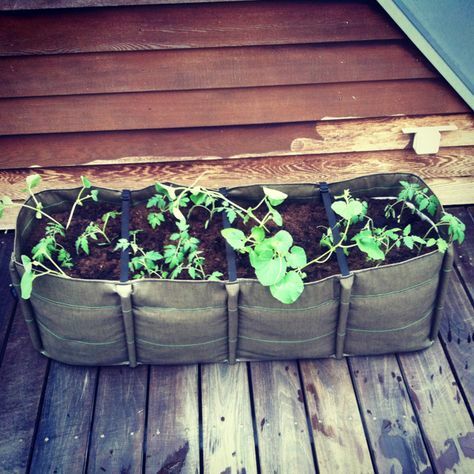 Once they are filled with soil these pots will sit flush on any surface making them perfect for areas that are sloped or uneven. 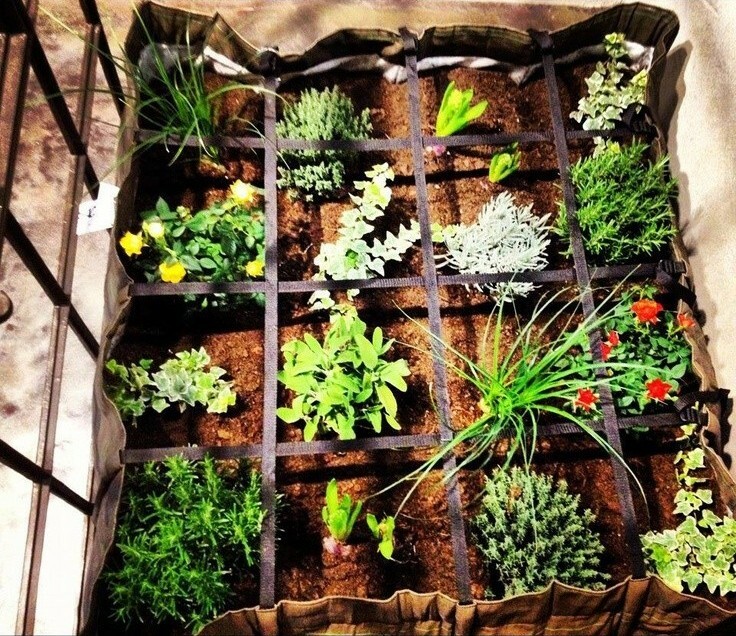 The Batyline is breathable and permeable which maintains the necessary balance between air, soil and water. Inside the pot there is a combination of 3 layers of absorbent felt which protects the roots, limits evaporation and helps distribute water. 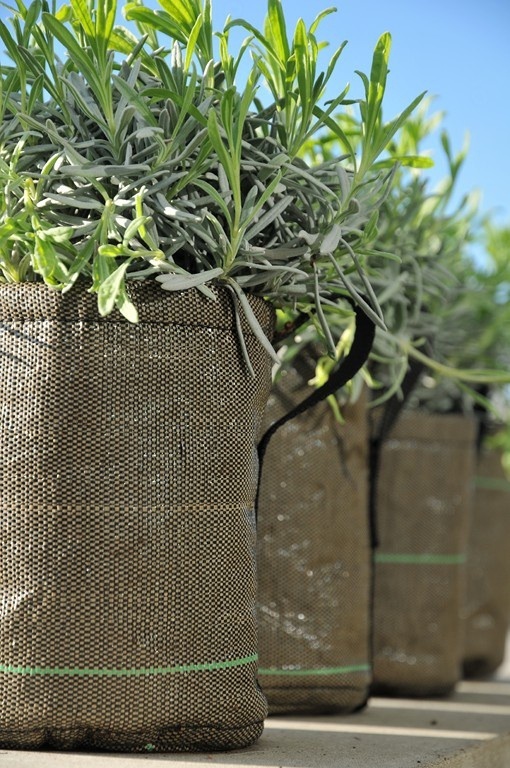 BACSAC is a new generation of plant container – reinventing, innovating and redesigning the urban garden. These images are from the BACSAC webpage. Check them out to find out more! This entry was posted in Beans and Jazz on June 21, 2015 by admin-beansandjazz.